Cold calls are probably the least favorite part of a salesperson’s day. It’s hard to bother a person who doesn’t know they need you yet. But you know the person on the other end of the line could use you—at least—if you done your homework. Turns out, that’s one of the best way to perfect cold calls, research before you ring.  In this episode Jaci will walk you through 4 proven strategies that will make cold calls even more profitable for your brand. Doing a bit of research upfront is only one of the ways your client list will grow from cold calls. Learn how your timing an approach are also crucial.